Dr. Patricia Romero-Lankao, head of NCAR’s Urban Futures group, will be giving a presentation entitled, “Leading Interdisciplinary Scientific Efforts to Inform Urban Sustainability Transitions” on February 4, 2016, 2:00 pm (GMT-7) at the NCAR Foothills Laboratory Main Auditorium (FL2-1022) in Boulder, Colorado, USA. She will present highlights of her past scientific research and leadership, as well as the current and future directions of her innovative research program. You can watch the webcast here: http://www.fin.ucar.edu/it/mms/fl-live.htm. This entry was posted in blog and tagged interdisciplinary, national center for atmospheric research, NCAR, Patricia Romero Lankao, sustainability, urban transitions on February 2, 2016 by Mark. With support from the Eunice Kennedy Shriver National Institute of Child Health & Human Development, the Institute of Behavioral Science and University of Colorado Population Center are hosting the 2nd annual workshop on Climate, Migration and Health. This year’s sub-theme is “Connections through Urbanization” with a geographic focus on Latin America. The two-day workshop, held in Boulder, Colorado, USA and will bring together approximately ten researchers and policy communicators to showcase innovative research on urbanization, climate and health. Workshop applicants must have a current research project in Latin America and should aim to come to the workshop to present ongoing work. We will also spend time brainstorming broader knowledge gaps and specific research projects or proposals designed to fill those gaps. Researchers from social and natural sciences are encouraged to apply. Funds are available for partial reimbursement for domestic travel and lodging. Applicants must be post-PhD. The aim is for an interdisciplinary mix of junior and senior scholars. To be considered for this workshop, please send a CV and a complete paper, working draft, or an extended abstract (including data description, methods, and preliminary results) by February 19, 2016. Decisions will be made by March 11th. Please address questions to Lori.Hunter@colorado.edu. Please submit application materials to Cheryl.Graham@colorado.edu. This entry was posted in blog and tagged call for applications, climate change, Latin America, migration, Patricia Romero Lankao, public health, urbanization, workshop on January 11, 2016 by Mark. Guest Editors: Dr. Patricia Romero-Lankao, Dr. Olga Wilhelmi & Dr. Mary Hayden. 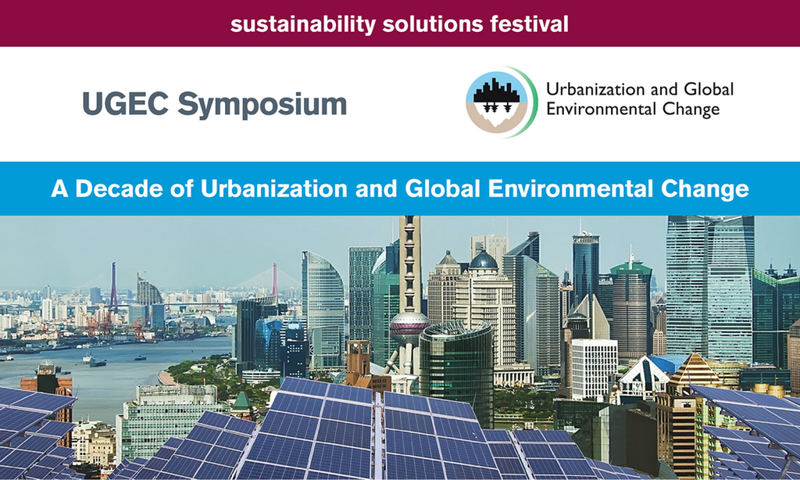 The question of how to change behaviors, infrastructures, cultures and institutions to move toward the creation of more sustainable and resilient cities has received increased attention among scholars, decision makers and global organizations (e.g., ICLEI, Rockefeller’s 100 Resilient Cities). However, while sustainability and resilience have become core issues for different strands of scholarship and communities of practice, strategies for bridging research and practice in our efforts to affect change towards more sustainable and resilient urban centers remain elusive. This special issue seeks to synthesize state-of the-art knowledge on theories and practices of urban sustainability and resilience. In particular, this special issue invites theoretical and empirical research articles that address the following questions: what are urban resilience and urban sustainability? How do these intersect, complement or contradict each other? 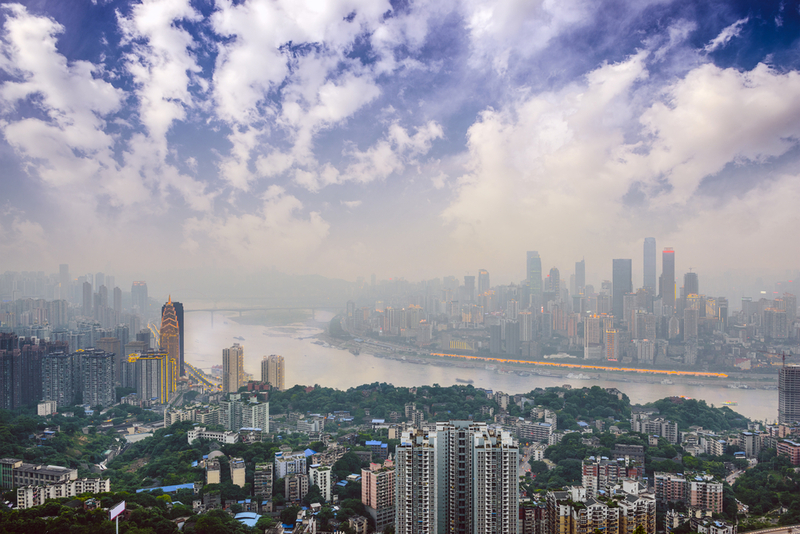 What does it mean to have a city that is climate-resilient and sustainable? How one would measure urban resilience and sustainability? How does interdisciplinary research connect to policy-making to affect change towards sustainability and resilience in cities? How can resilience and sustainability be achieved in specific urban sectors such as public health, water and infrastructure? This special issue of Sustainability (ISSN 2071-1050) belongs to the section “Sustainable Urban and Rural Development”. The deadline for manuscript submissions is May 31, 2016. 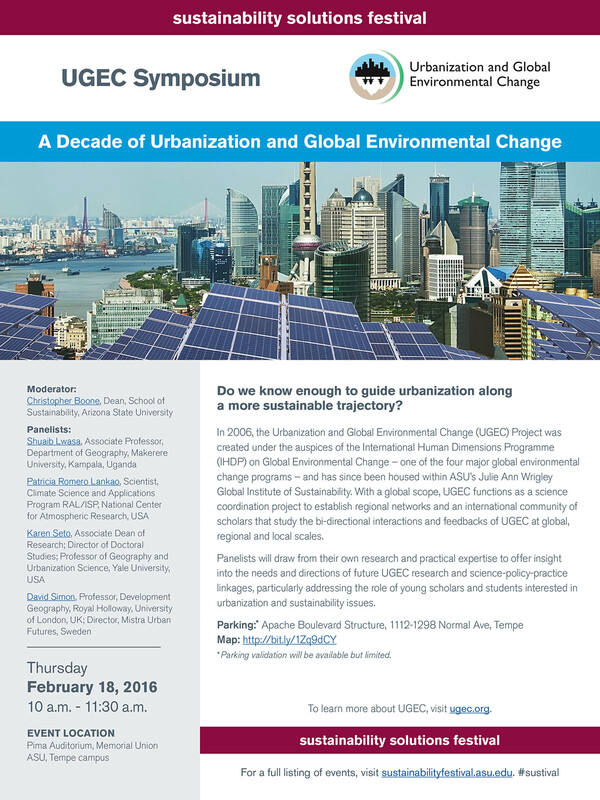 This entry was posted in blog and tagged call for contributions, Patricia Romero Lankao, special issue, urban resilience, urban sustainability on November 20, 2015 by Mark.